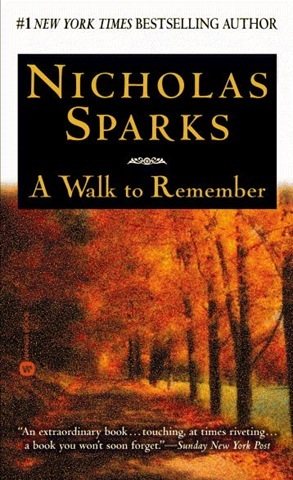 Born with a brother and a sister, he maintains that his sister, Danielle Sparks, who died at the age of 33 due to a brain tumor, has been his inspiration for the main character in his novel A Walk to Remember. Though Sparks had been dabbling with writing since high school, his first success came with his book The Notebook, which he wrote while working as a pharmaceutical salesman. Sparks is a major contributor to the Creative Writing Program (MFA) at the University of Notre Dame, where he provides scholarships, internships, and a fellowship annually. He also co-founded The Epiphany School with his wife, in North Carolina. 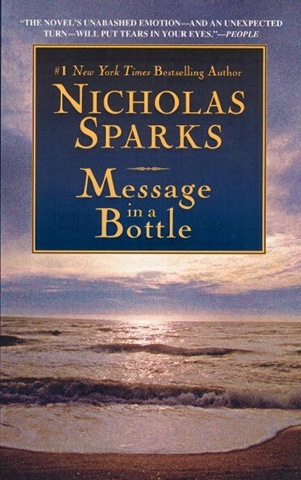 In 2011, Nicholas and his wife set up the Nicholas Sparks Foundation, a nonprofit organization devoted to improving cultural and international understanding through global education experiences for students of all ages. He also donates his time to help coach the New Bern High School track team and a local club track team as a volunteer head coach. He is an athlete, a regular church-goer and an avid reader who reads about 125 books a year! 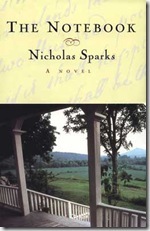 Sparks currently lives in North Carolina with his wife, Cathy and their kids -Miles, Ryan and Landon, Lexie and Savannah. 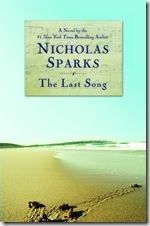 Being Nicholas Sparks’ first novel, this is the book that led him to the success that he is today. 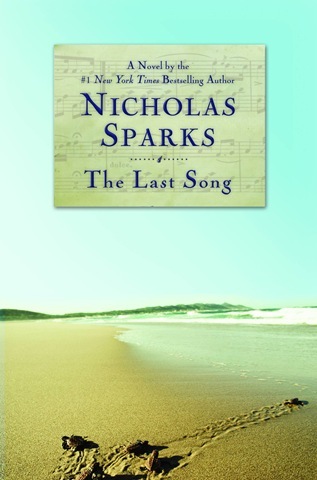 It tells the story of what happens when Noah, a World War II soldier and Allie meet after 14 years of separation. Probably one of his best works, this is a coming-of-age as well as a romantic drama based on the lives of two high school sweethearts – Jamie and Landon. 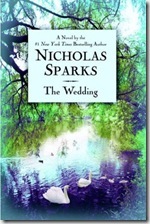 With the right amount of romance and tragedy, this book is an example of fine writing. 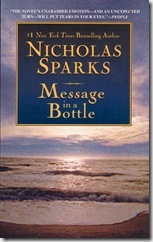 It is no wonder that this book was made into a successful movie. This story is all about rekindling lost love between a middle-aged couple, who become so involved in caring and working for their family and kids that they forget their love for one another. 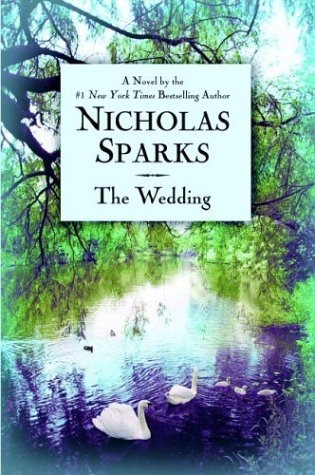 This story resonates in the reader’s mind as this is often witnessed in many families and instills one of the efforts needed to keep a marriage hale and hearty. Torn and scarred by her parents’ divorce, Veronica turns into a rebel to cope with the stress and disappointments that life has thrown her way. A vacation at her dad’s beach house changes her outlook on life and relationships as the estranged father and daughter slowly find their special bond. The mind of the teenager is well captured in this novel. Divorcee Theresa finds a bottle with a letter in it, while jogging on the beach. On closer inspection, she finds that it is a love letter written by a man called Garrett. Intrigued by this man and his letter, Theresa starts her journey to find this man, which changes her life. This isn’t the usual divorcee- trying-to-move-on story, but a tale of how two people try to move on after losing their loved ones. I have read almost all his books. Have you read all his books, Neeti? Which Indian authors can compare with his writing? His new releases I am yet to read. He can’t be compared. One of a kind. 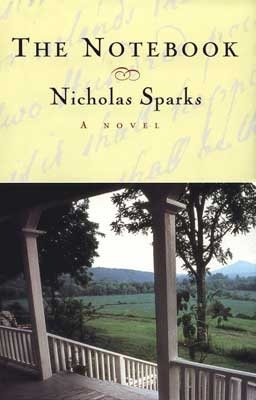 Moral – I haven’t read any Indian author who has written love stories as good as Nicholas Sparks.